A Residual Current Device, also known as an RCD Safety Switch, is designed to save people from electrocution by cutting off the power the moment a bare wire is touched. 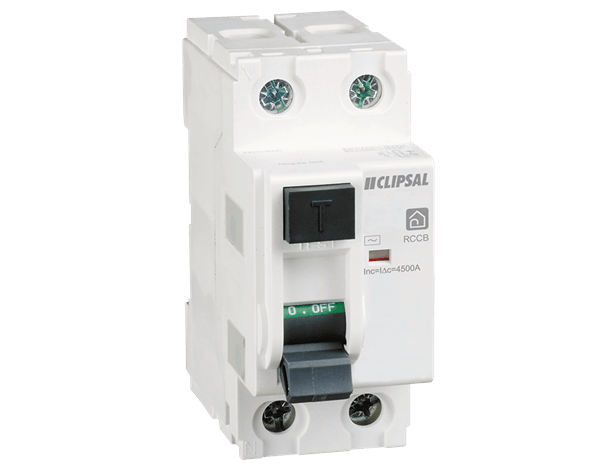 RCDs also protect us and our property from fire by tripping off whenever an appliance or light overloads the circuit. With Crown Electrical Service you are in safe hands. We are licensed electricians who will make sure that all electrical work is of the highest standard and complies with the law.